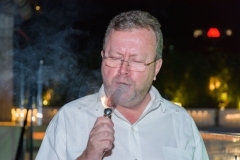 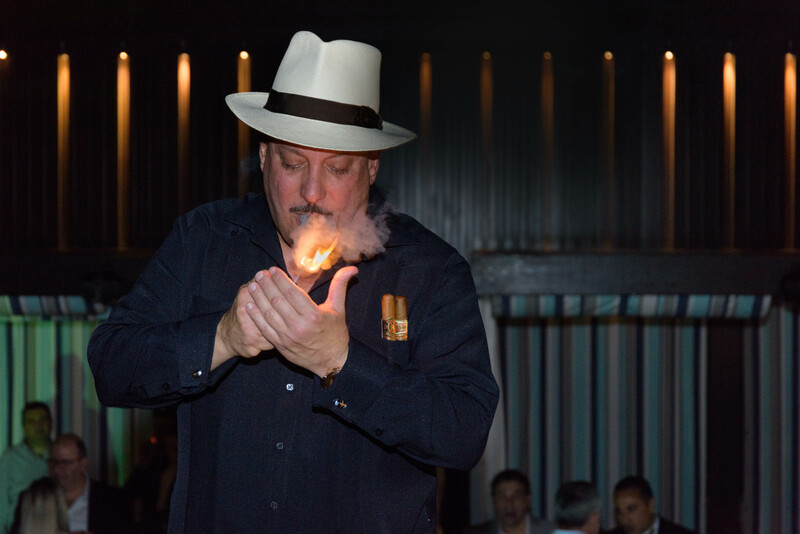 It has definitely been a great Mr. Ping Life Cigar World Tour year, and here we are again, smoking away 2016 with a strike of six amazing cigar events around the region! 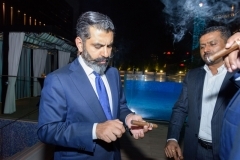 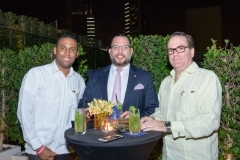 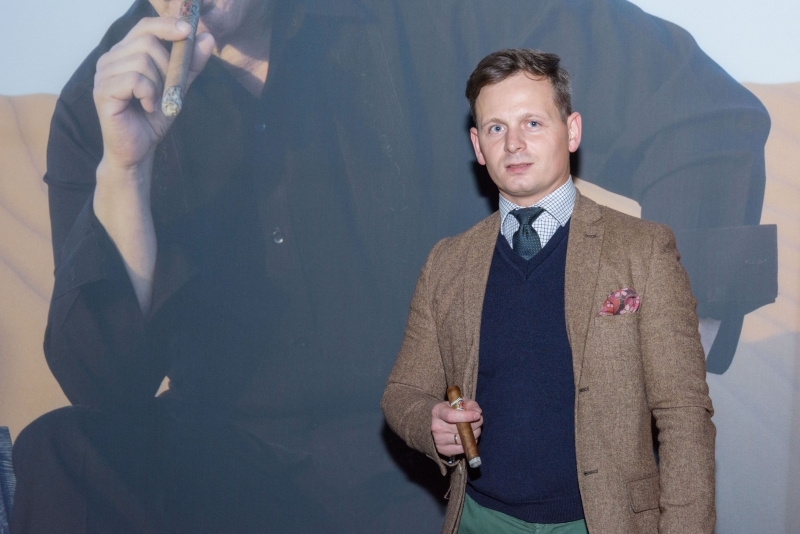 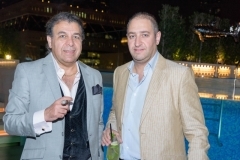 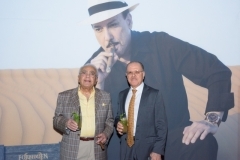 After starting the year with the exclusive launch of the Davidoff Dubai Edition in Basel, we followed with the unforgettable ‘Forbidden’ evening with Carlito Fuente in Dubai back in March -no, the mega storm that hit the country did not stop us-, celebrated 50 Years Of Cohiba with the debut of Zenith’s El Primero Chronomaster 1969 Cohiba Edition in Dubai, and introduced to friends and cigar aficionados in the UAE the Davidoff Yamasá and Dubai Edition at an intimate Davidoff gathering. 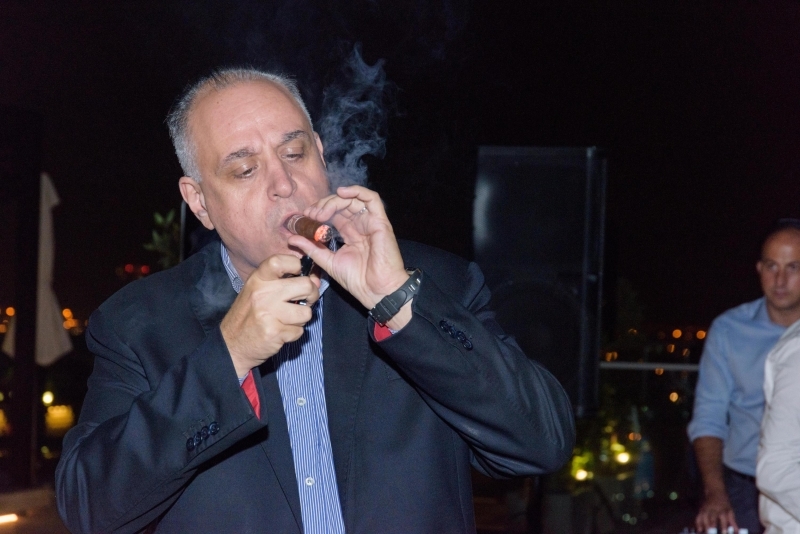 So, there was no better way to highlight our Cigar World Tour than with our last two events of the year, the 20th anniversary of Fuente’s Opus X, in the presence of none other than our dear friend Carlito Fuente, and in partnership with Allied Foods & Trading, Fuente’s distributors in Dubai and Abu Dhabi. 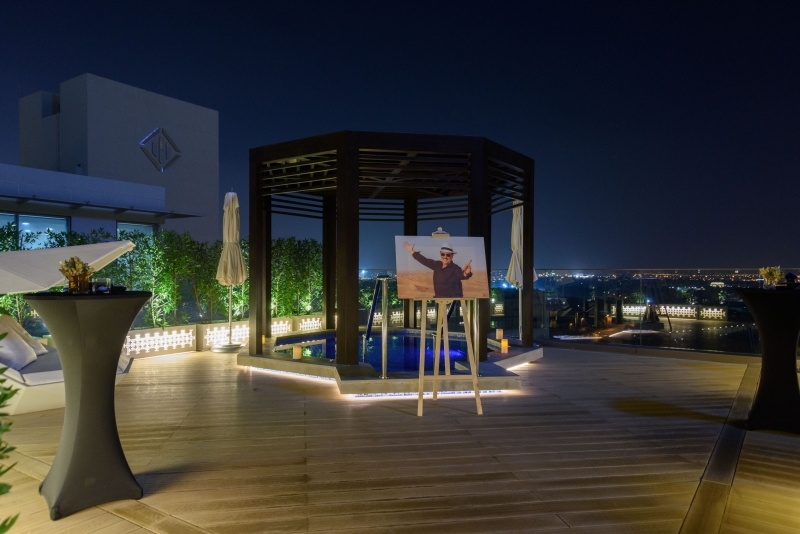 A Fuente evening in Abu Dhabi. 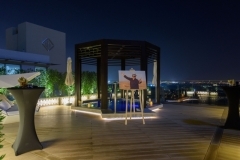 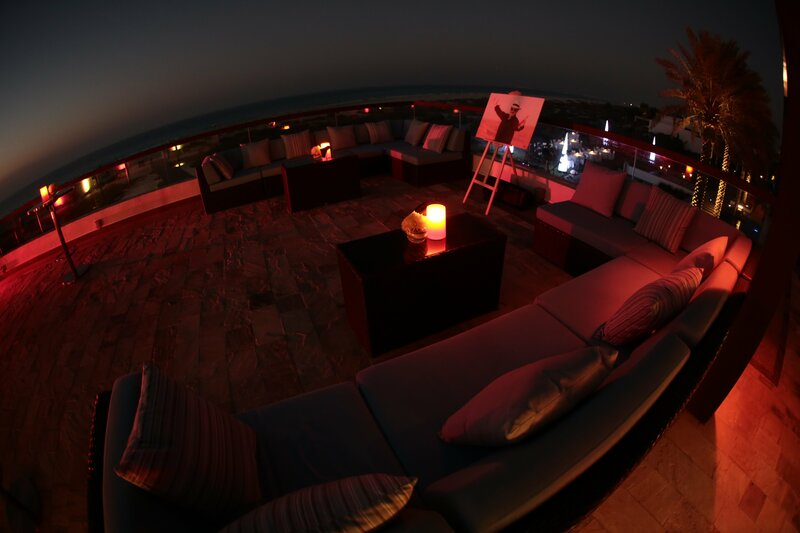 Park Hyatt’s Beach House Rooftop on Saadiyat Island had never looked that great. 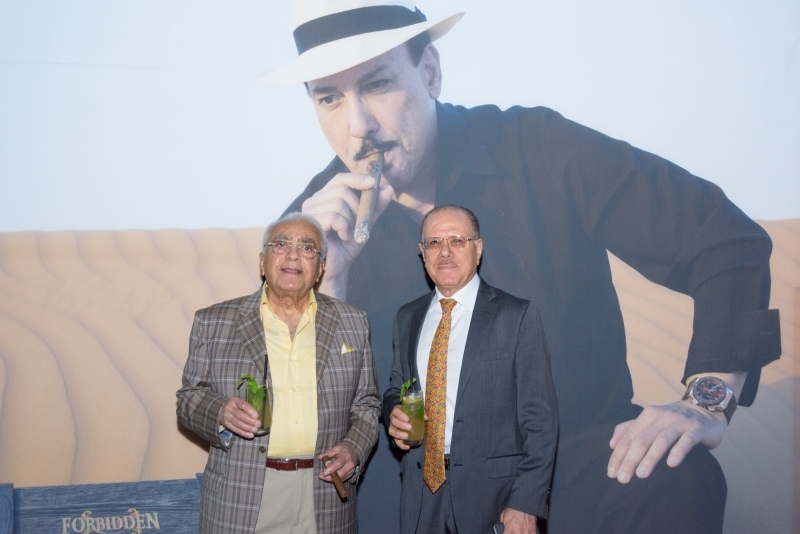 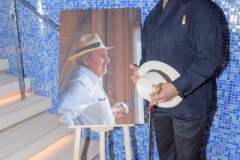 At sundown on December 5, the rooftop transformed into a cigar connoisseurs’ haven where Carlito Fuente and top management from Allied Foods & Trading welcomed friends in a joyful atmosphere, to the sounds of Un Siglo de Pasion, the cheerful soundtrack composed specially for the cigar-making family. 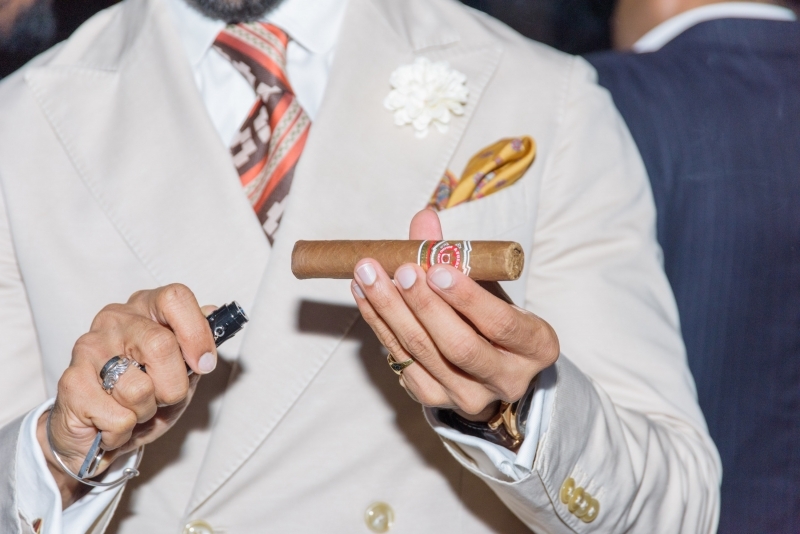 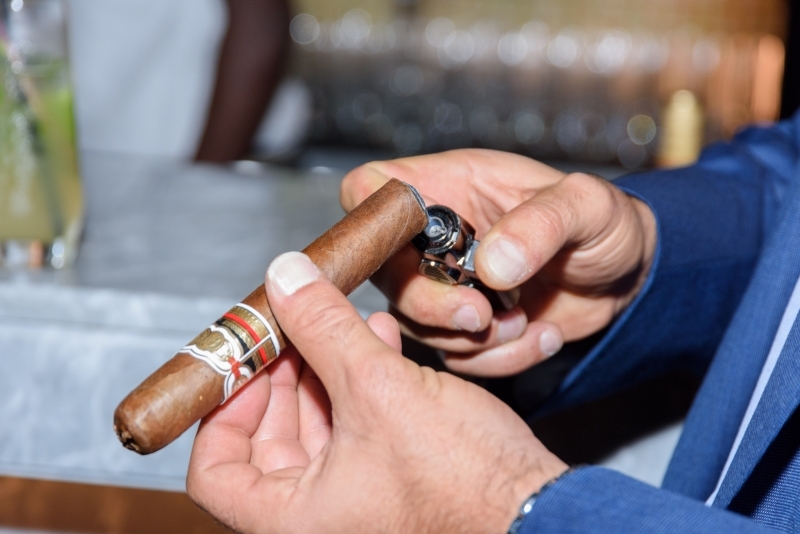 While savoring premium Fuente cigars, guests enjoyed the fine company of fellow smokers, watched cigars being rolled live and danced to the songs of a lovely Latin duet. 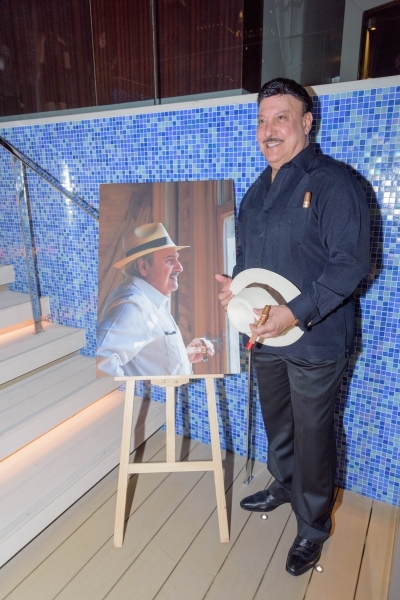 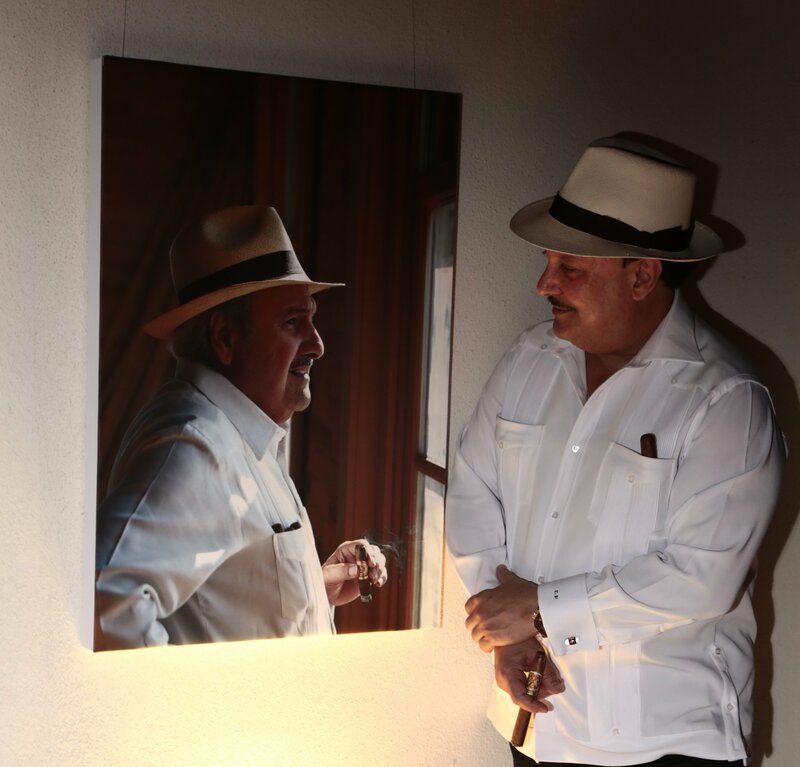 In a touching speech, Carlito dedicated the evening to his late father, the inspiring Carlos Fuente Sr. 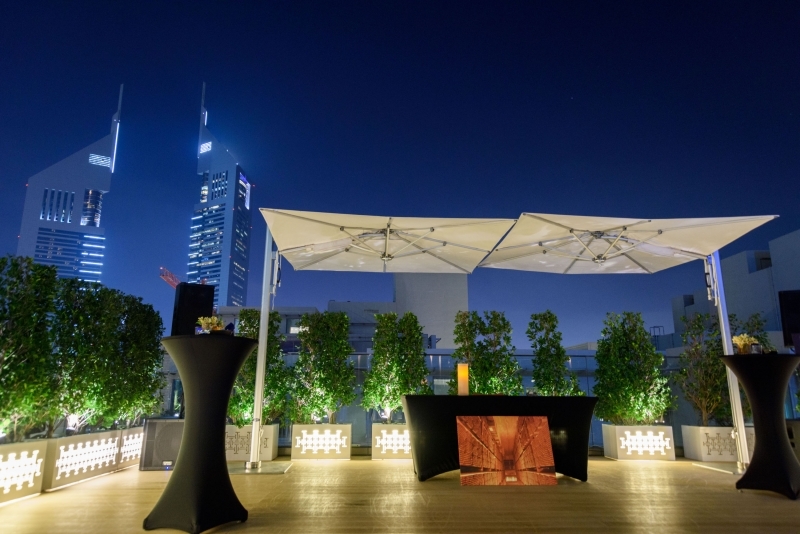 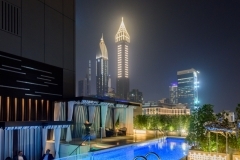 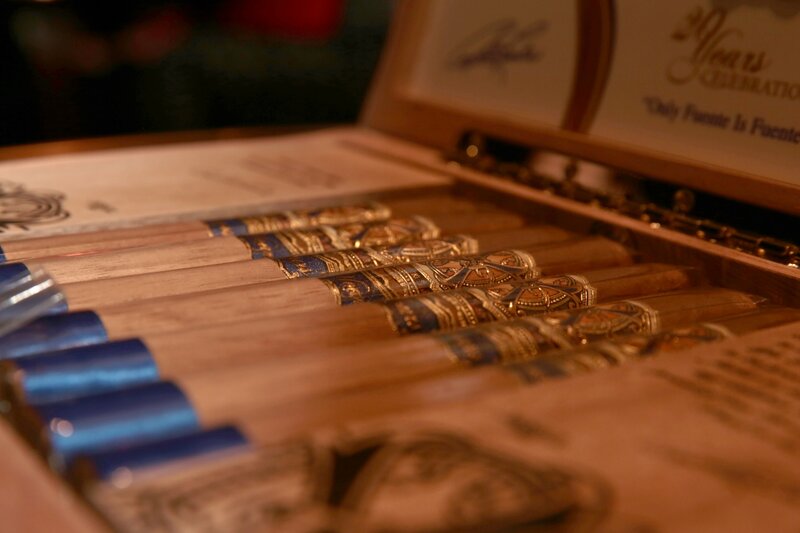 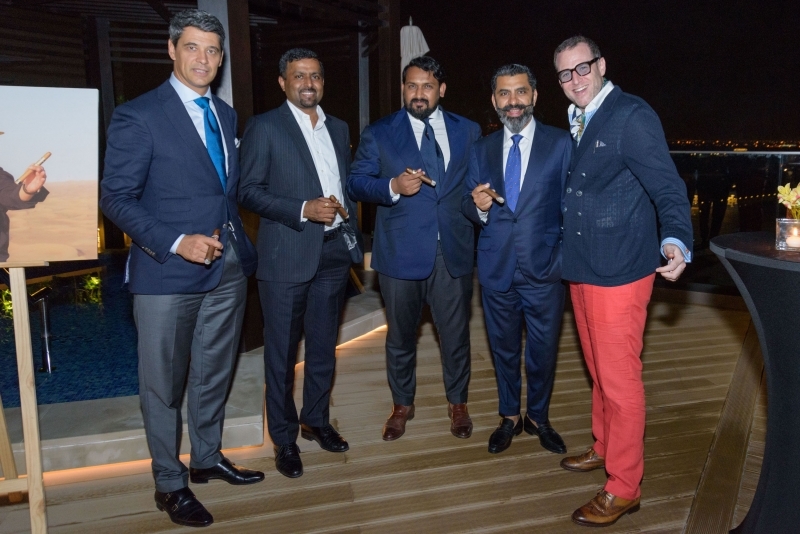 The Arturo Fuente and 20 Years of Opus X celebrations resumed on December 7 with a night like no other at Dubai’s Four Seasons DIFC. 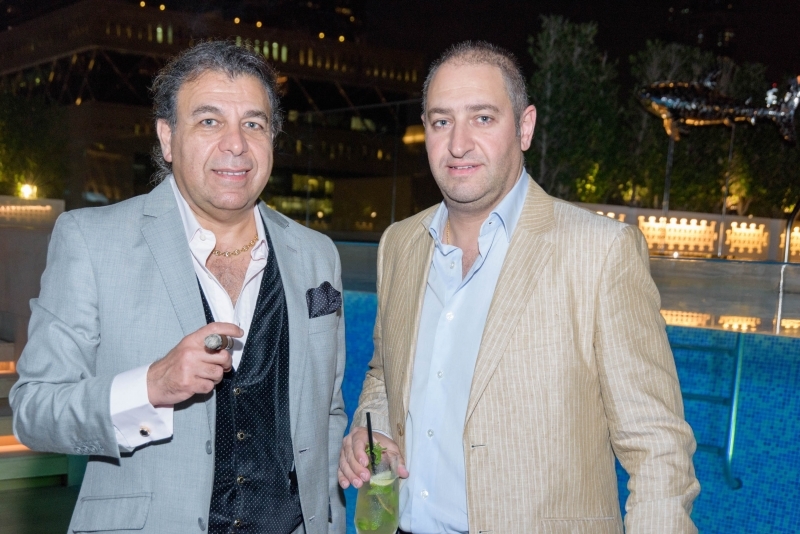 Smokers and friends gathered at the GlassWater Pool in a friendly atmosphere, accompanied by Latin saxophone tunes. 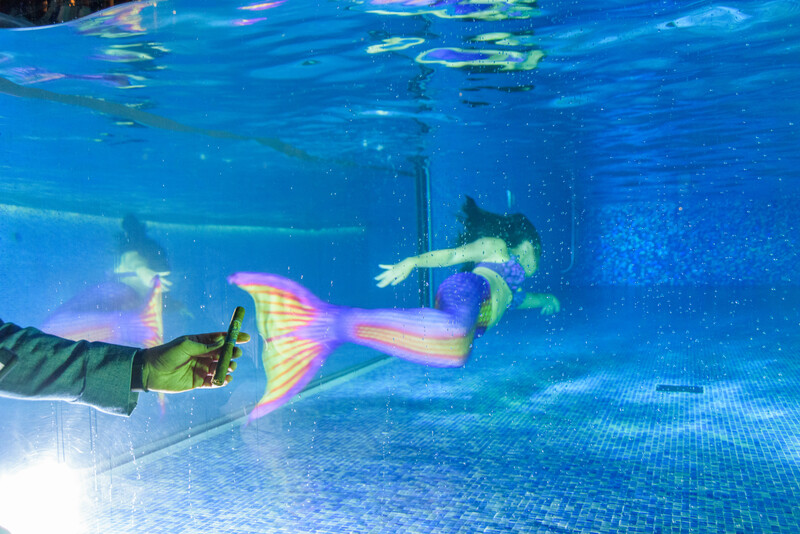 The beautiful views from the deck made for the perfect setting for a captivating surprise: in pure Ping style, we invited a mermaid from the sea to the transparent glass pool, where she showed off her fin and charmed guests with her swimming prowess. 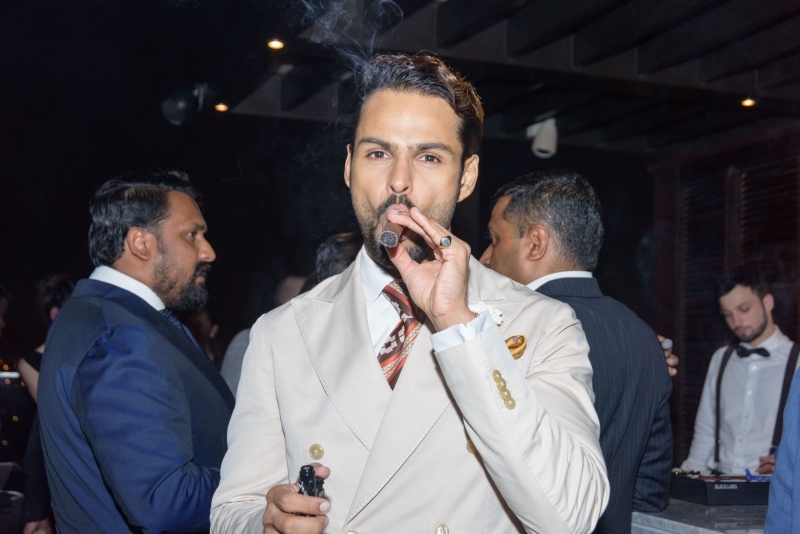 Indeed, 2016 was a blast, from Switzerland to Dubai, Cannes and Las Vegas, then back to Abu Dhabi and Dubai, cigar in hand, ready for the next big adventure with our friends and lovers of life! 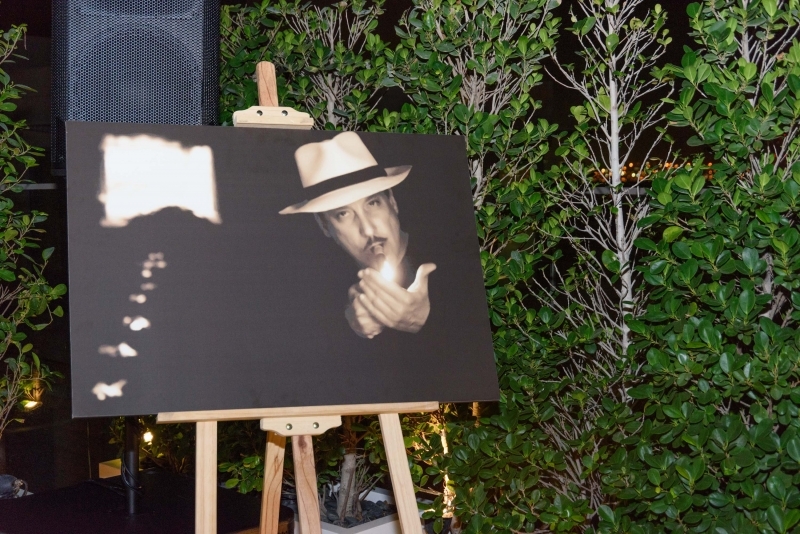 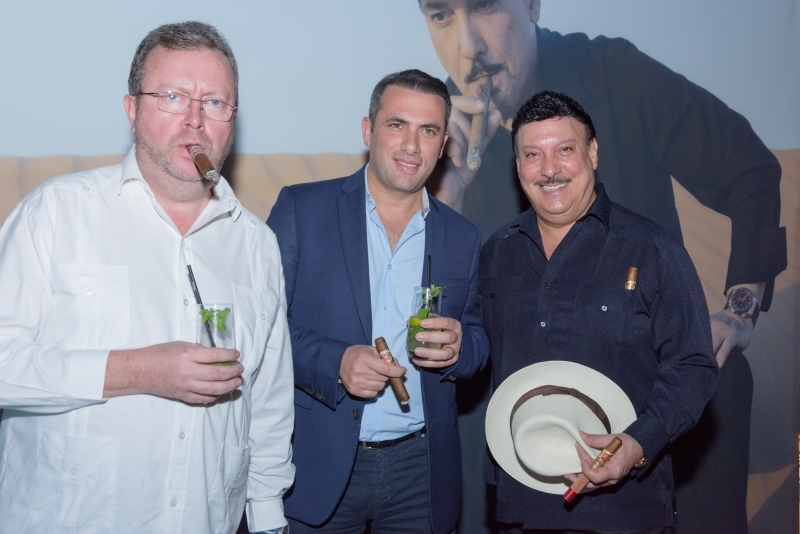 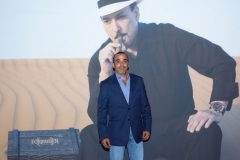 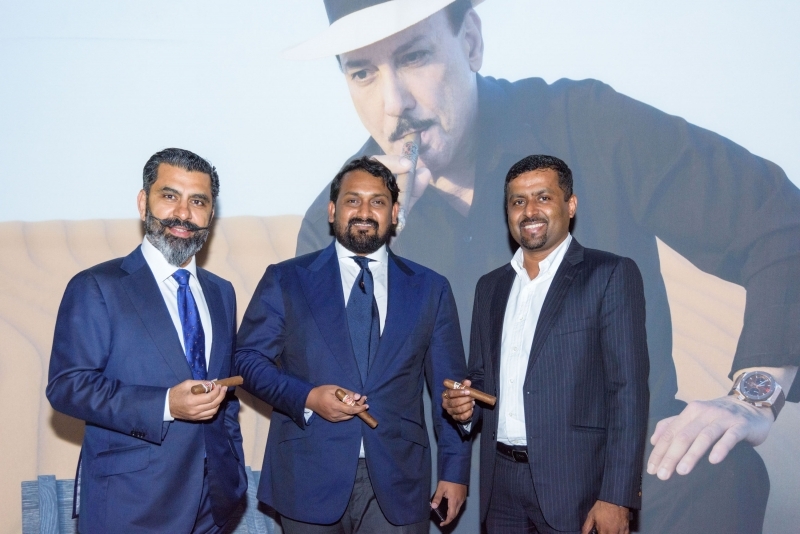 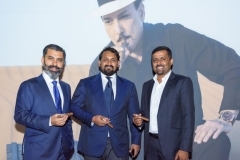 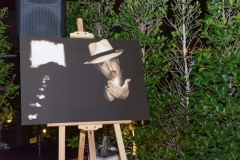 Hublot And Famed Cigar Manufacturer Arturo Fuente Unveil “ForbiddenX” Watch In Dubai.